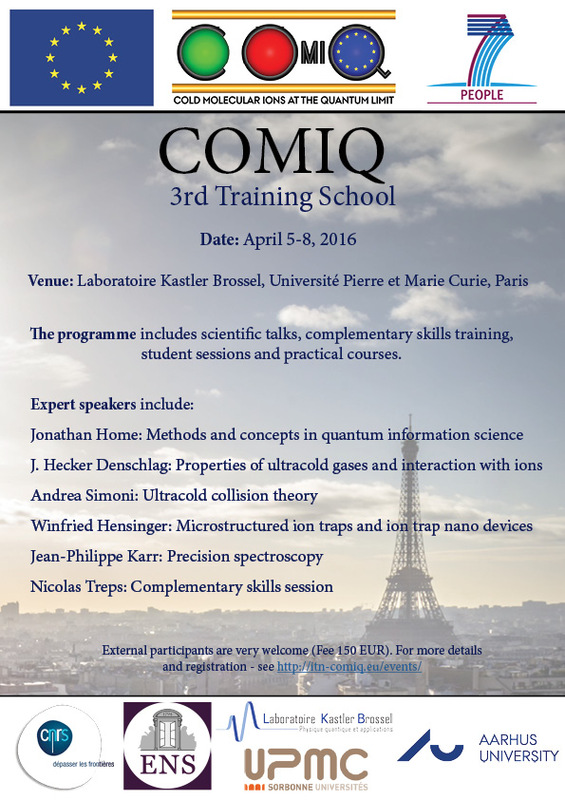 The 3nd COMIQ Training School will take place at Laboratoire Kastler Brossel, Université Pierre et Marie Curie, 4 Place Jussieu, 75005 Paris the 5-8th of April. Internal participants are already signed up the the event. Please send your travel arrangements to Anne as soon as you have them. External participants can sign up for the event here. 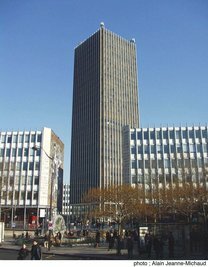 The fee is 150 EUR and covers coffee breaks and lunch. External participants must take care of travel and accommodation expenses themselves.